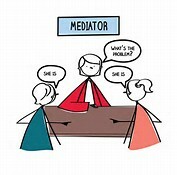 What makes a good mediator and how do we know we are effective as mediators? After all, as mediators we have no power to impose a solution on parties and yet very often disputes that have taken over people’s lives can result in resolution when a mediator becomes involved. So, is it all a question of good training? Or expert knowledge? Or is it something more than that? Does emotional intelligence have a part to play? Well naturally, a robust mediation training course is essential in providing a good foundation in basic skills, knowledge, theory and processes. This can’t be underestimated; practical skills based training with real life examples of mediation in practice delivered by trainers who welcome interactive and engaging dialogue with participants is crucial. 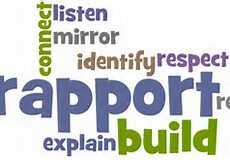 Over the last 15 years of recruiting, training and supervising mediators, I also believe that there is something else that contributes to being a good mediator and that is the ability to establish rapport with the people we are working with. 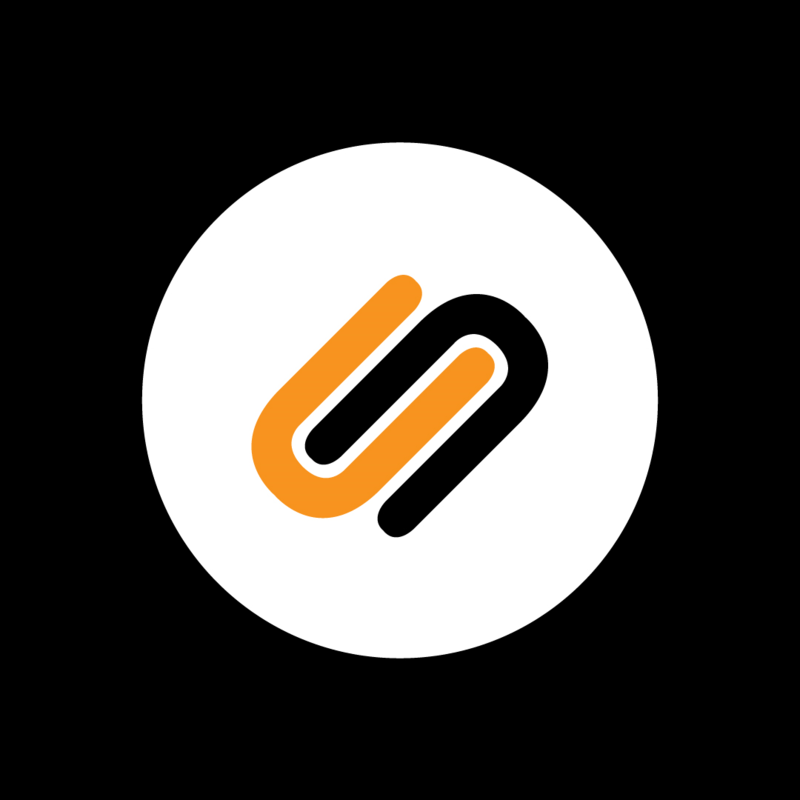 It’s my experience that this is more important to effective mediation than the use of specific mediation techniques. The ability to gain parties’ trust and confidence is key, building rapport must be genuine and in my view, is not something mediators can fake. People need to be able to trust you as their mediator and feel you have a genuine interest in helping them find a way forward, before they can focus on finding a solution to the problem with the person they are in dispute with. Only then, can we as mediators reframe their problems and encourage them to think about solutions. For me this highlights the importance of building relationships as a mediator. After all people need to trust their mediator before they will be willing to share their thoughts and feelings on the difficulties they are experiencing. Let’s also not forget that one of the basic principles of mediation work is that it should leave the parties feeling as if they have reached a solution largely on their own merits, which should empower them to feel confident to resolve future difficulties. Of course, this is just my perception of what makes a good mediator and why they are effective. What do you think?